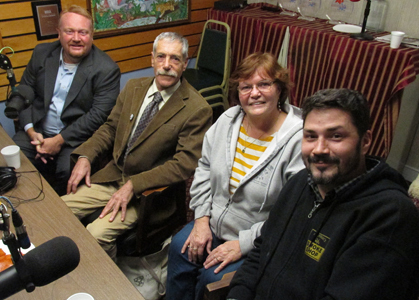 Geoffrey Yalenezian and Karen Brennan Fontana from Brennan's Smoke Shoppes along with legislative agent Guy Glodis and Steven Hefler founder of Cambridge Citizens for Smokers Rights are guests on this episode of Monday Night Talk! Geoff is joined in studio by Steve and Guy to discuss a number of tobacco releated issues such as what they learned during the tobacco tax initiative, work done at the State House regarding the taxing of tobacco, Massachusetts communities that are raising or have raised the smoking age to 21 and what the group will be working on in 2016! Do you have an topic for a future show or info on an upcoming community event? Email us at mondaynighttalk@gmail.com or "like" and post a comment on our Facebook page: www.facebook.com/mondaynighttalkon959fmwatd. If you're a fan of the show and enjoy our segments, you can either download your favorite segment from this site or subscribe to our podcasts through iTunes today! © Monday Night Talk with Kevin Tocci - 2015. Unauthorized use and/or duplication of this material without express and written permission from the show host and/or owner is strictly prohibited. Pictured left to right: Guy Glodis, Steven Hefler, Karen Brennan Fontana and Geoffrey Yalenezian. 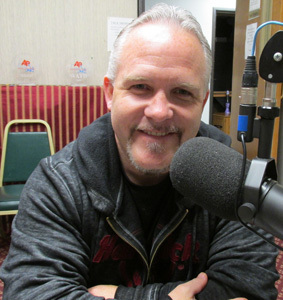 Author & journalist Casey Sherman is a guest during this segment of Monday Night Talk! Casey who co-authored best selling books like the Boston Strong book and The Finest Hours talks about a number of projects such as his recent story for Fox News on the Paris attacks and writing a script on the book, Turk, which is about Derek Sanderson, a former hockey player who played for the Boston Bruins. He also talks about the latest with the Boston Strong movie and the release of The Finest Hours, which will be in theaters on January 29, 2016 and much more! Do you have an topic for a future show or info on an upcoming community event? Email us at mondaynighttalk@gmail.com or "like" and post a comment on our Facebook page: www.facebook.com/mondaynighttalkon959fmwatd. If you're a fan of the show and enjoy our segments, you can either download your favorite segment from this site or subscribe to our podcasts through iTunes today! © Monday Night Talk with Kevin Tocci - 2015. Unauthorized use and/or duplication of this material without express and written permission from the show host and/or owner is strictly prohibited. 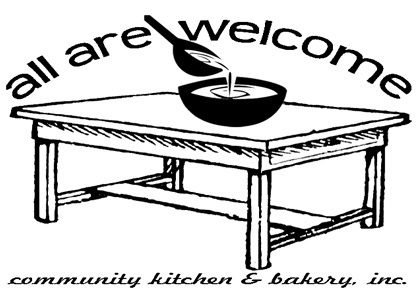 Karen Cook, Founder and Executive Director of All Are Welcome Community Kitchen and Bakery, is a guest for this segment of Monday Night Talk! Karen discusses how the community eatery opened in its current location, 60 Union Street in Middleboro, MA., the menu and the concept to providing nutritious meals to anyone, especially those in need of food. To learn more about All Are Welcome, visit their website: www.allarewelcome.us/. Do you have an topic for a future show or info on an upcoming community event? Email us at mondaynighttalk@gmail.com or "like" and post a comment on our Facebook page: www.facebook.com/mondaynighttalkon959fmwatd. If you're a fan of the show and enjoy our segments, you can either download your favorite segment from this site or subscribe to our podcasts through iTunes today! © Monday Night Talk with Kevin Tocci - 2015. Unauthorized use and/or duplication of this material without express and written permission from the show host and/or owner is strictly prohibited. 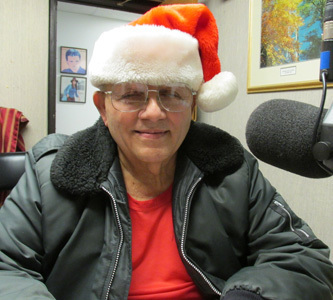 George Earl with Marshfield Community Christmas is a guest for this portion of Monday Night Talk! George talks about the tradition behind the organization, what type of donations they need and where they stand with their collections to date. If you wish to donate or want to learn more about the Marshfield Community Christmas, visit their website: www.marshfieldcommunitychristmas.com/. Do you have an topic for a future show or info on an upcoming community event? Email us at mondaynighttalk@gmail.com or "like" and post a comment on our Facebook page: www.facebook.com/mondaynighttalkon959fmwatd. If you're a fan of the show and enjoy our segments, you can either download your favorite segment from this site or subscribe to our podcasts through iTunes today! © Monday Night Talk with Kevin Tocci - 2015. Unauthorized use and/or duplication of this material without express and written permission from the show host and/or owner is strictly prohibited. 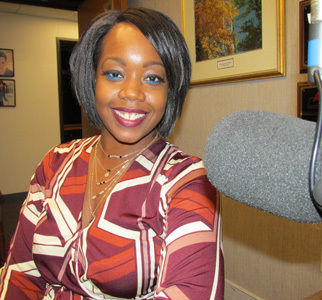 Shaynah Barnes, candidate for State Representative, is a guest during this episode of Monday Night Talk! Shaynah, who is about to start her second term as an At-Large Councilor in Brockton, is running for the open 9th Plymouth District State Representative's seat. She talks about her decision to run for the office and what some of the issues will be in the race. Do you have an topic for a future show or info on an upcoming community event? Email us at mondaynighttalk@gmail.com or "like" and post a comment on our Facebook page: www.facebook.com/mondaynighttalkon959fmwatd. If you're a fan of the show and enjoy our segments, you can either download your favorite segment from this site or subscribe to our podcasts through iTunes today! © Monday Night Talk with Kevin Tocci - 2015. Unauthorized use and/or duplication of this material without express and written permission from the show host and/or owner is strictly prohibited. 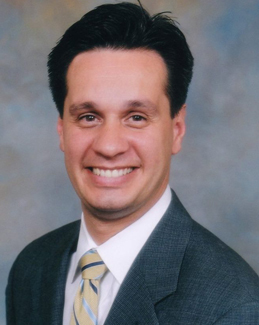 State Senator Vinny deMacedo is a guest on this segment of Monday Night Talk! Senator deMacedo shares details about his trip to Cape Verde with other elected officials, the departure of Bob Hedlund from the senate to be Weymouth's next mayor and what he will focus on in 2016! Do you have an topic for a future show or info on an upcoming community event? Email us at mondaynighttalk@gmail.com or "like" and post a comment on our Facebook page: www.facebook.com/mondaynighttalkon959fmwatd. If you're a fan of the show and enjoy our segments, you can either download your favorite segment from this site or subscribe to our podcasts through iTunes today! © Monday Night Talk with Kevin Tocci - 2015. Unauthorized use and/or duplication of this material without express and written permission from the show host and/or owner is strictly prohibited. 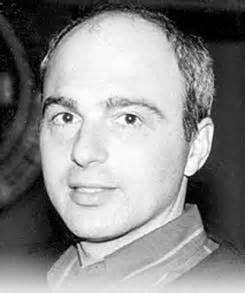 Automotive expert Junior Damato is a guest during this episode of Monday Night Talk! Junior opens the segment discussing various new vehicles he's reviewed, difference between quality or low priced oil changes and, leasing options leading to the decline in car sales. Do you have an topic for a future show or info on an upcoming community event? Email us at mondaynighttalk@gmail.com or "like" and post a comment on our Facebook page: www.facebook.com/mondaynighttalkon959fmwatd. If you're a fan of the show and enjoy our segments, you can either download your favorite segment from this site or subscribe to our podcasts through iTunes today! © Monday Night Talk with Kevin Tocci - 2015. Unauthorized use and/or duplication of this material without express and written permission from the show host and/or owner is strictly prohibited. 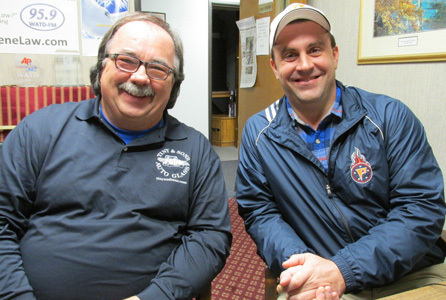 Matt York, along with Peter Brown are guests during this special segment of Monday Night Talk. Matt, who along with his wife, friends and residents helped to start an annual fundraiser called Party at the Pantry, to assist the Pembroke Food Pantry. The event is being held Friday, December 11 at the Pembroke Country Club. For more info, visit their Facebook page; www.facebook.com/partyforthepantry. Do you have an topic for a future show or info on an upcoming community event? Email us at mondaynighttalk@gmail.com or "like" and post a comment on our Facebook page: www.facebook.com/mondaynighttalkon959fmwatd. If you're a fan of the show and enjoy our segments, you can either download your favorite segment from this site or subscribe to our podcasts through iTunes today! Pictured from left to right: Peter Brown and Matt York. State Senator Bob Hedlund is a guest during this segment of Monday Night Talk! 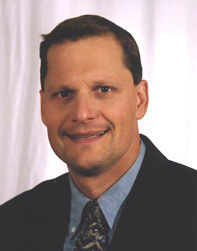 Senator Hedlund was elected as Weymouth's next mayor in November. The town charter will not permit the senator to hold both positions, so he'll be giving up his seat on the Senate in January. He shares memories of his time up on Beacon Hill, the ongoing transition and the challenges that await him as mayor. Do you have an topic for a future show or info on an upcoming community event? Email us at mondaynighttalk@gmail.com or "like" and post a comment on our Facebook page: www.facebook.com/mondaynighttalkon959fmwatd. If you're a fan of the show and enjoy our segments, you can either download your favorite segment from this site or subscribe to our podcasts through iTunes today! 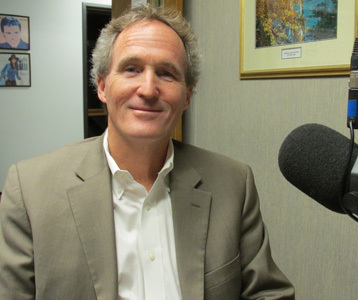 Hingham Selectman Paul Gannon is a guest during this episode of Monday Night Talk! Paul, who is running for the Plymouth Norfolk State Senate, discusses why he's running for the office and what some of the issues will be in the race. For more information about Paul's campaign for office, visit their website; GannonForSenate.com. Do you have an topic for a future show or info on an upcoming community event? Email us at mondaynighttalk@gmail.com or "like" and post a comment on our Facebook page: www.facebook.com/mondaynighttalkon959fmwatd. If you're a fan of the show and enjoy our segments, you can either download your favorite segment from this site or subscribe to our podcasts through iTunes today!